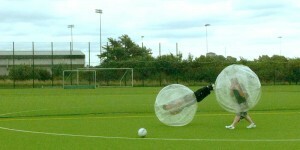 BumperBallz.ie is Irelands No.1 provider for bumper balls (Body zorbs) all over Ireland. 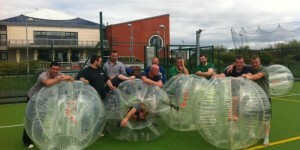 We combine years of event management experience coupled with top class products to bring you a fun day for everyone. We have full insurance to cover all our events and are professionally trained team will ensure you have a great day out. Get in contact today for more details.